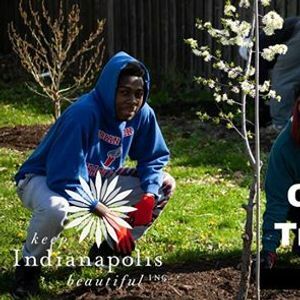 Join neighbors in Indy's west side community in increasing their area tree canopy with beautiful 1'' caliper street trees. Trees provide many benefits like noise pollution reduction, homes for wildlife, and reduced home heating/cooling costs. 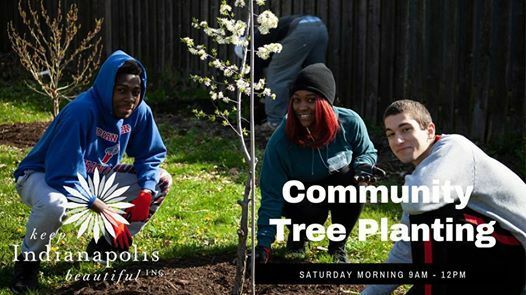 Please join KIB for for a brief three-hour tree planting effort supporting fellow Indy residents -- as available to anyone in Indianapolis with application via KIB's Community Forestry program -- in their long-term community and environmental improvement project! If you are signing up a group/family, please select "I am signing up as a volunteer group leader."